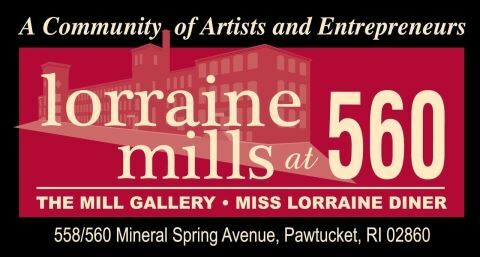 The PAC Gallery is located inside the Mill Gallery at 560 Mineral Spring Ave, Pawtucket, RI, on the first floor. Entrance can be made through the side of the building in the large parking lot. Follow the signs for the gallery once inside. You can also enter the building through the Mineral Spring Avenue entrance. 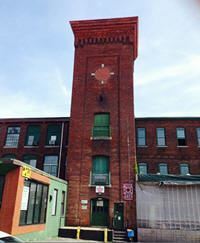 The building is the former Lorraine Mills, and has been turned into an arts and small business complex. The building is located near Lorraine Fabrics and Save-a-Lot supermarket (across the street). Lorraine Mills is across the street from International Packaging, and Mixed Magic Theater is in front of the building. Take Exit 26 and take a left at the light on to Lonsdale Avenue (Rt. 122.) 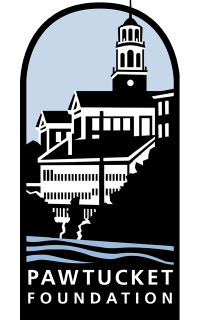 Proceed to Mineral Spring Avenue (Rt. 15) and take a left. Lorraine Mill is located on the left just past the railroad tracks. Take Exit 27 and go straight on Cedar to Main Street and take a left. At Quincy Street, take a right and proceed to Lonsdale Avenue (Rt. 122) and take a right. Proceed to Mineral Spring Avenue (Rt. 15) and take a left. Lorraine Mill is located on the left just past the railroad tracks.